Twelve-year-old Jessica Oliver’s summer is ruined. Instead of swimming, scrapbooking, and hanging out with her friend, she’s stuck at her Grandma Charlotte’s house at the opposite end of the state. Worse, there’s no TV, just a million chores. When she arrives, Grandma Charlotte is unconscious and a strange man has moved into the house with his rude nephew. The man is creepy and the nephew is definitely not her type. How is she going to stand being stranded there without at least one friend? WHAT READERS ARE SAYING ON AMAZON . . .
***This book was cool. It had some creepy stuff and good twists and turns that I really liked. It was easy to read and I wanted to find out what happened next. ***I love the scrapbook riddle. 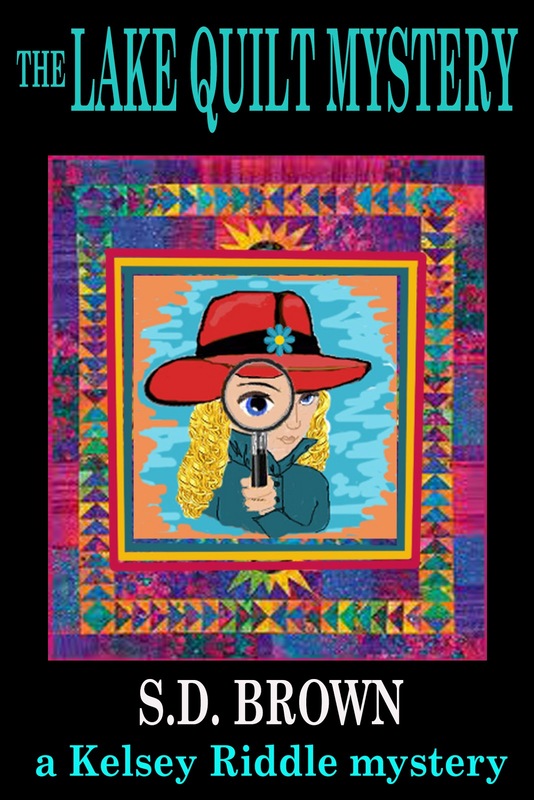 I would recommend this book to all the girls who like mystery and a little bit of romance. There are many parts of the book I like but the ending is the best... its a cool book.... read it!!! Sixteen-year-old Jen Wallace leads a double life at Springdale High. In secret she's the wildly popular advice columnist known as ASK AMY. But to the world she's just boring old Jen. Which wouldn't matter if Marc Adams didn't exist. 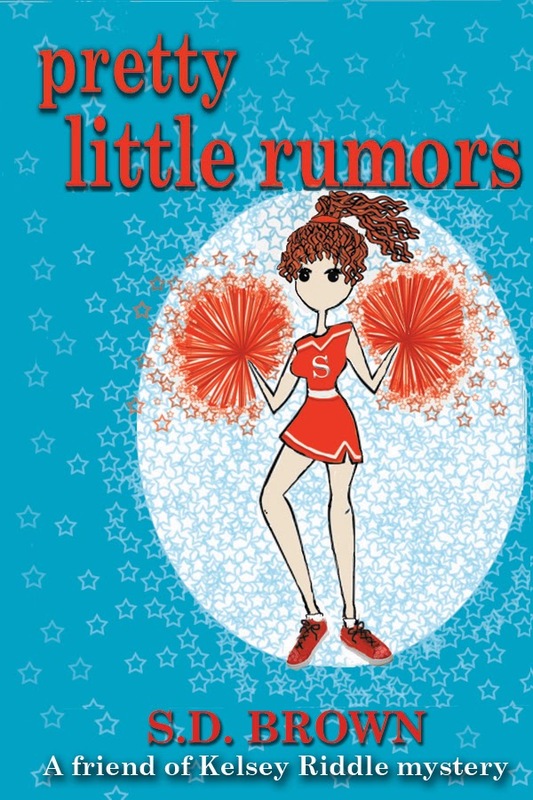 Determined to make him notice her, she accepts a challenge to win a spot on the cheerleading squad. But how can she learn all the right moves when her ASK AMY identity is under attack? Someone is raiding the locked ASK AMY mailbox. They're blackmailing students who've written in for advice. As Jen closes in on the blackmailer, she learns it’s a lot easier to dispense advice than to take it. Worse, Jen knows she's being set up for a fall. It's only a matter of time before her secret identity is exposed and her reputation is ruined. It will not only be goodbye to Mark, but to everyone and everything she cares about. The moment twelve-year-old Kelsey and her mother arrive at Freedom Lake, it's obvious that this is not going to be the kind of resort experience Kelsey expected. Or hoped for. A nurse escorts a girl in a straight-jacket out the back door of their cabin and Kelsey's creeped out. The girl begs Kelsey for help. Mrs. A., the woman who runs the resort, apologizes and explains that the girl hasn't been taking her meds. That's when Kelsey learns there's a private school on the property for girls with "special needs." It's off-limits to resort guests, not that Kelsey would have a reason to go there. At first Kelsey believes Mrs. A. because she has other things to worry about. Like how she will fit in with the rest of the resort kids. One boy in particular. Things change when one of the "special girls" slips Kelsey a secret message. It's a riddle. As Kelsey begins to unravel its' meaning, she realizes something chilling is going on at Freedom Lake Girls School. The more Kelsey learns, the greater her danger. If she's not careful, she might become a "special girl," too. *** A good mystery. Love stories like this. It's not a blood and guts story but a nice read. The title hints the content. *** I really enjoyed this book. 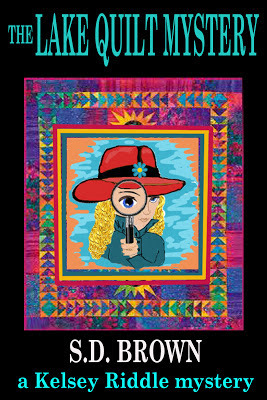 As obvious, I love quilts, mysteries and reading! This book really filled the bill for me! The purpose of this workbook is to give you a quick start on plotting your story. Before you throw up your hands and say, “I don’t believe in anything that sounds like an outline,” just stop and think for a minute. Why not make your job easier? 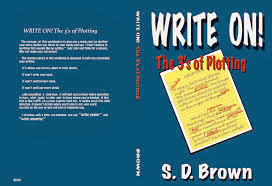 The plotting advice in this workbook is designed to help you streamline your writing. It’s advice you can try, adapt or even ignore. It won’t write your book. It won’t control your voice. It won’t spell out every detail. Like consulting a road map, it will help you to know where and when to turn, what roads to take and to know where you’re headed. A plot plan is like a GPS on a cross country road trip. It guides you in the right direction. It doesn’t dictate where you'll stop to eat, who you'll run into on the way or who will end up tailgating you. I promise, with a little pre-planning you can “write easier” and “write smarter.” Which means you'll finish your manuscript sooner rather than later.